Aluminium radiators - help to reduce bills, enhance the look of a space and even add value to your property. 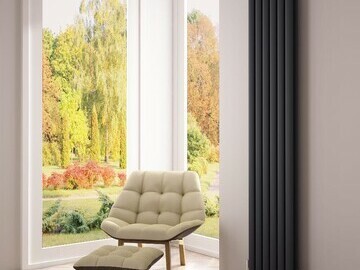 Online designer heating specialists, BestHeating.com, have unveiled a stunning new collection of aluminium designer radiators - The Milano Aruba Ayre. 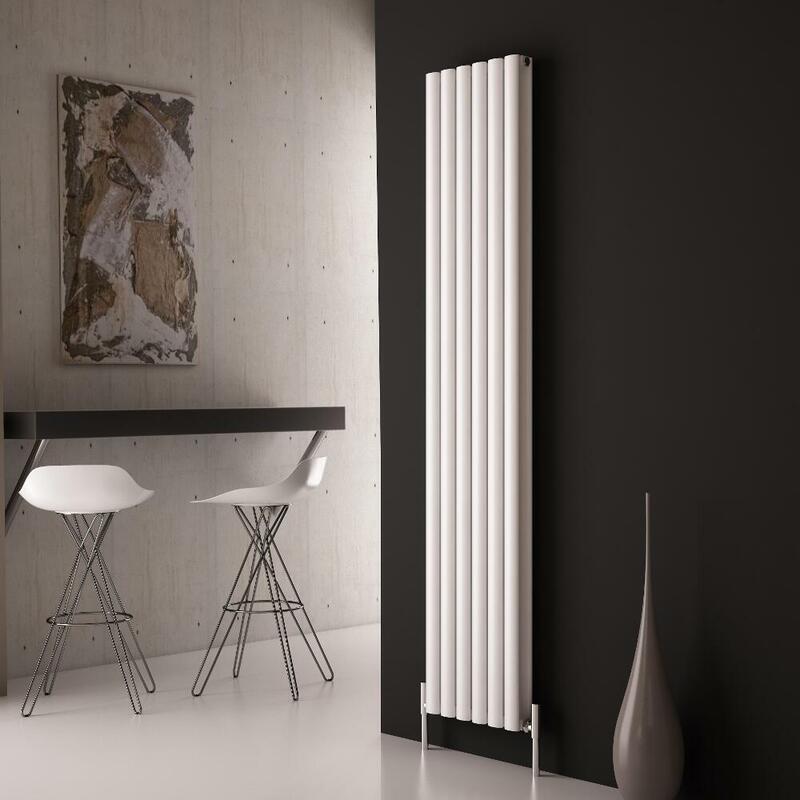 Ultra-lightweight and yet highly durable, the Aruba Ayre is the aluminium version of Milano Heating’s bestselling designer radiator - the ever popular Milano Aruba. 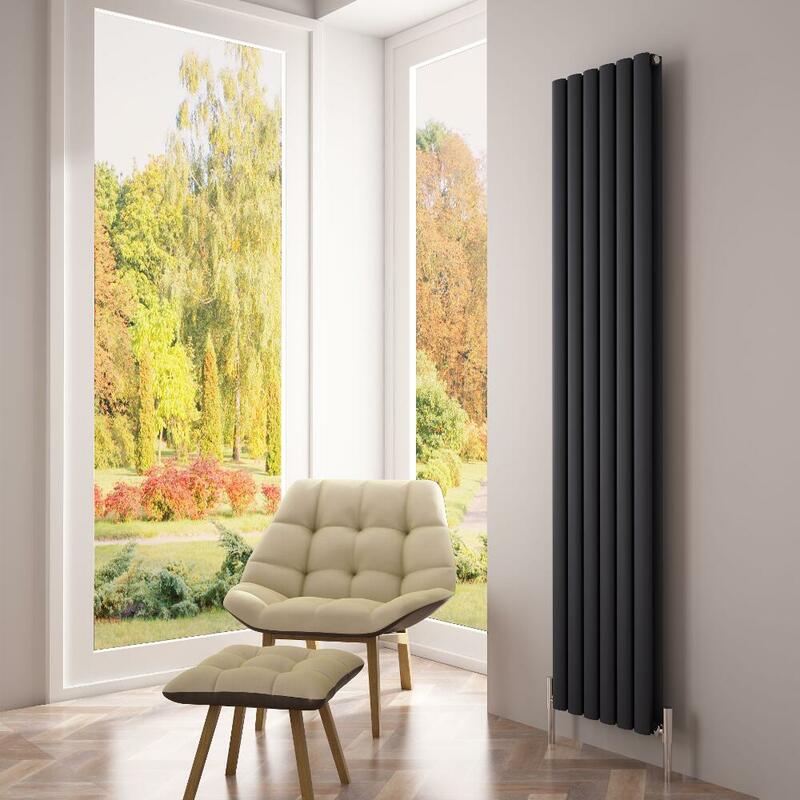 Simpler to install and quicker to heat up, aluminium radiators have been popular across Europe for well over a decade, but are only just beginning to make their mark in the UK market. Featuring the same unrivalled style and build quality of the steel version, the Milano Aruba Ayre is lighter, simpler to install and quicker to heat up – helping users to minimise the impact their home heating has on the environment as well as reducing the cost of keeping their home warm. Visit BestHeating.com and discover more about this exciting new range of Aluminium Radiators. * For more information regarding media usage, ownership and rights please contact BestHeating.